I’m sure I’m not the only one in my town,or other places around the world,who are sick and tired of passing a second long winter,and the playing weather that we have as Spring. 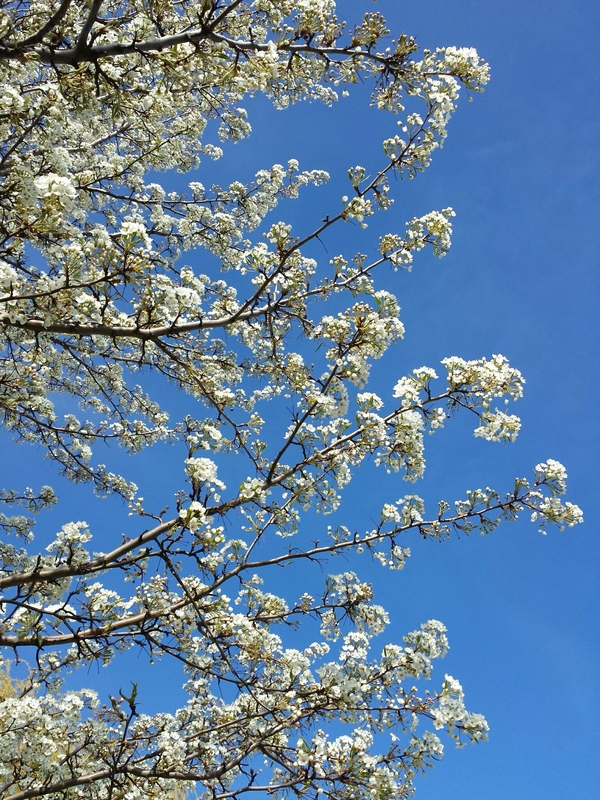 We had a hot day followed by 1 rainy week,then another hot day,followed by two colder weeks…..and the flowers we’re late to bloom.We are at the end of April,and I was so happy to see a cherry tree blooming. Finally! 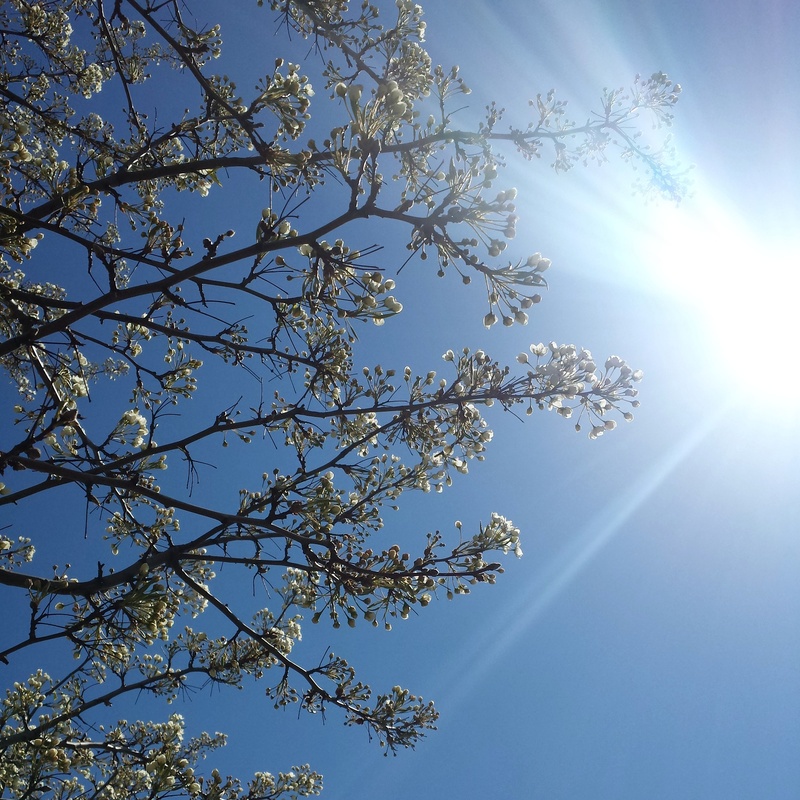 And as I was taking a picture,I couldn’t help but notice the blue,blue sky. So that said,I went home,looking thru my big mess of nail polish colors,and I’ve found a last year bottle. 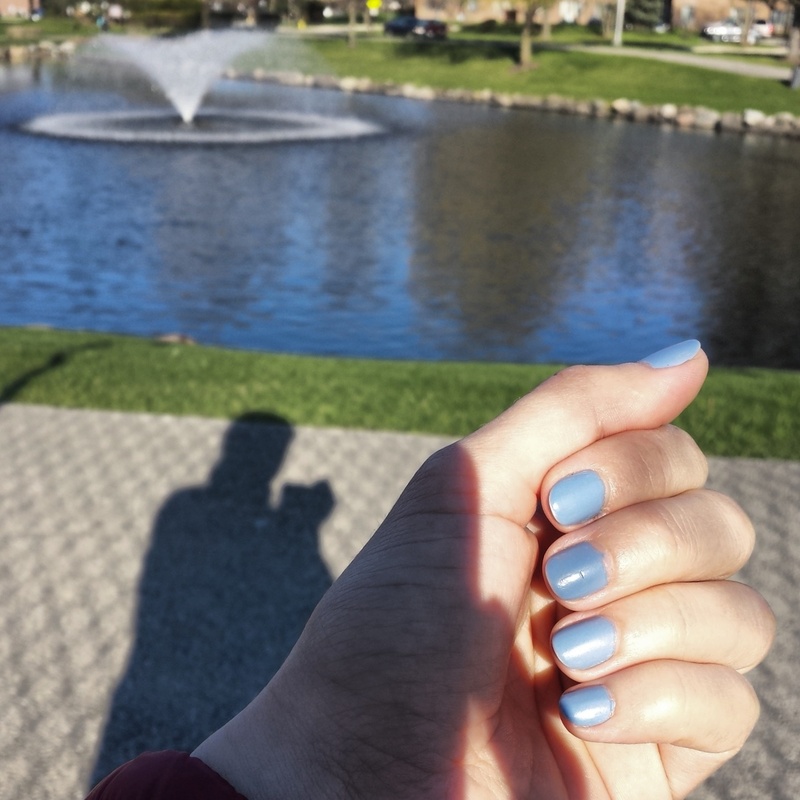 BAM-BLUE-ZLED Ulta Salon Formula nail polish,wich regulars retails for 6$,and I noticed right now is 2$ on sale.I believed i’ve got mine for around 3$,which wasn’t a bad deal,for that dirty blue sky color that brights up your nails and your mood. 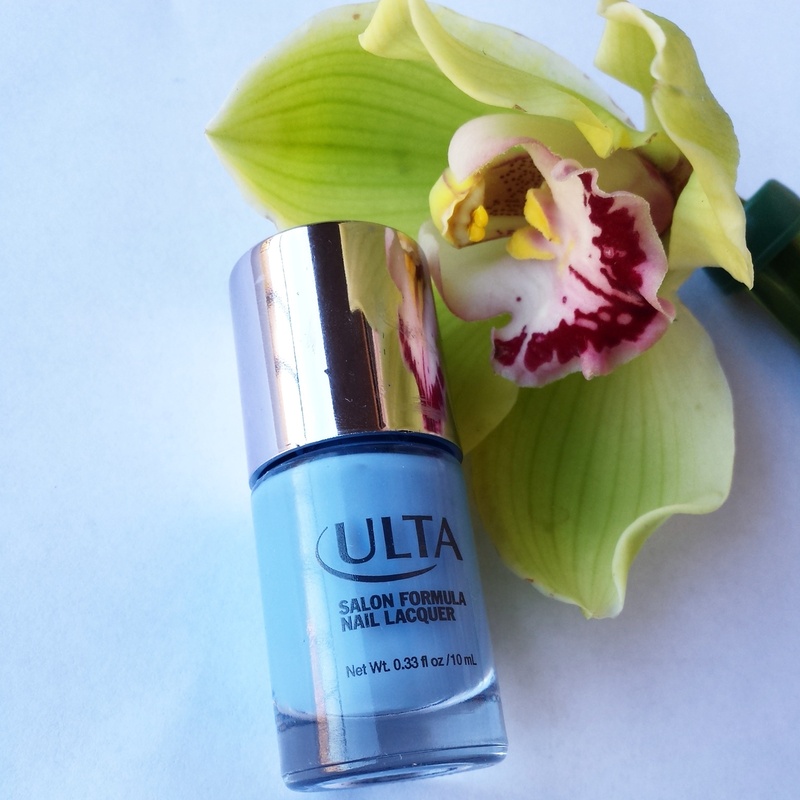 …and my never perfect mani!